As the number of smartphone users continues to grow, so does the collective time spent on these portable devices. It makes sense then that mobile conversion should be priority for every business. If your business already has a mobile ad, how does it compare to that of your competitors? Perhaps you’re still trying to implement mobile marketing plans that you have studied from a variety of sources, including blogs and marketing websites. In either case, you must decide not to let the affiliate window of opportunity pass you by. 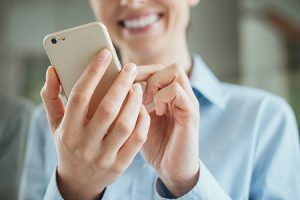 Did you know that 82 percent of people who use a smartphone rely on the device to help them make a buying decision while they’re still in the store? If you don’t act on this reality, you’re simply leaving money on the table. You have no choice but to focus on mobile conversions if you want your business to grow. When you count a mobile conversion, it means that a person who visited your website becomes a qualified lead. This happens when he or she responds in some manner to ads placed on your website. It explains the term mobile conversion, but the action that causes the conversion will vary depending on your parameters. 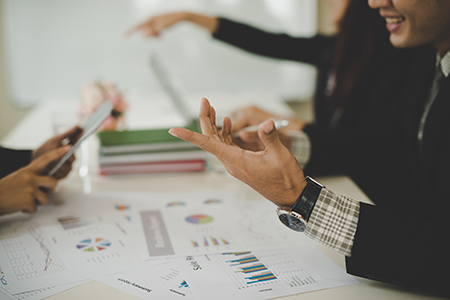 Common examples include requesting a demonstration, purchasing a product, or scheduling an appointment. 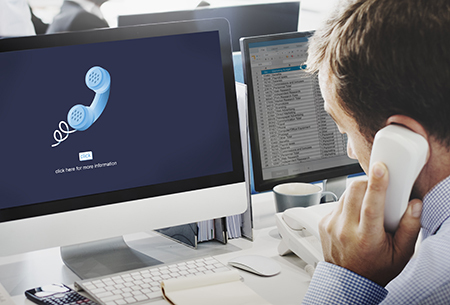 Customer phone calls and form registrations represent the two most common conversion types. With a call, a prospective customer contacts your company through a mobile ad or website. A form registration is something that he or she fills out online to request that someone from your company follow up. To convert the first type, it’s essential to have an effective layout for your mobile website as well as ads and copy. However, that doesn’t mean you should overlook the importance of registration forms. Both are part of the first impression that a potential customer makes of your business. Of course, these metrics will vary according to your business model and needs. 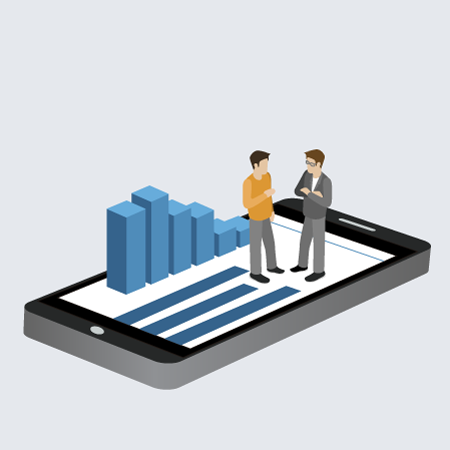 By analyzing your mobile conversions, it allows you to determine how effective your mobile ads are as well as highlight any necessary changes. 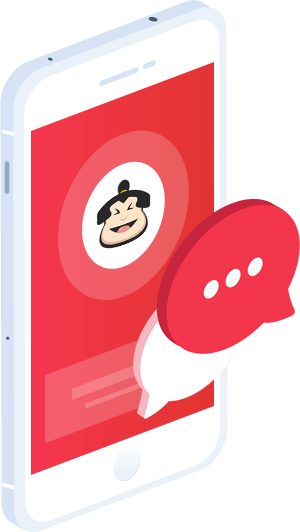 CallSumo goes beyond recording and scoring your calls. 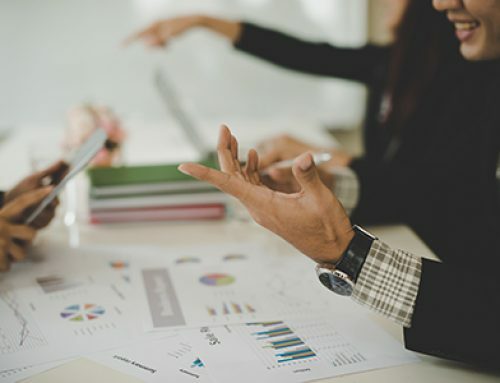 It also provides you with a comprehensive picture of your customer’s entire journey so you understand his or her behavior and subsequent actions. Some of the things our software tracks include whether a user searched for your business or visited it directly, clicked on an ad, how many website visits the customer made before calling your business, and how many calls preceded a sale. This information makes it easier for you to convert smartphone users. In addition, we offer dynamic number insertion for each session. 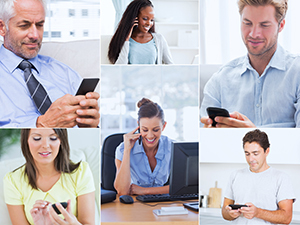 According to Flurry Analytics, Americans spend an average of five hours per day on a mobile device. They use it for everything from social media to web searches to downloading apps and making calls. By the end of this year, industry analysts expect that smartphone users will make 73 billion calls to businesses. With that number in mind, one of the best things you can do for your business is to enable click to call from its mobile website or the search engine results page. 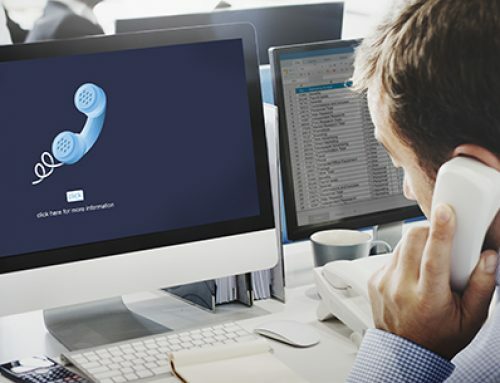 More than 70 percent of mobile phone users report that they have used the click to call feature to connect with a business immediately after discovering it online. In another study conducted by DudaMobile, the company confirmed that websites optimized for mobile produce high volumes of calls. 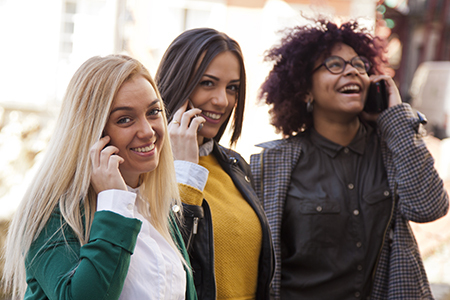 People now use their smartphone more than any other type of telephone to contact a business. Most importantly, one in five people who visit a mobile website follow through with a purchase. If you want your company to grow and remain competitive, you must also commit to marketing products and services on social media sites like Facebook and Instagram. These social media mobile platforms advertise in such a way that it subtly directs viewers to your website. Advertising with Google and Bing is also important since customers use these platforms every day to search for businesses like yours. Mobile website visitors view your website to decide if your business appears trustworthy. You can eliminate many steps of the buy cycle by making it easy to contact your company right away. A click to call button accomplishes that. When you’re ready to compete with the big players, contact CallSumo for a product demonstration and installation.